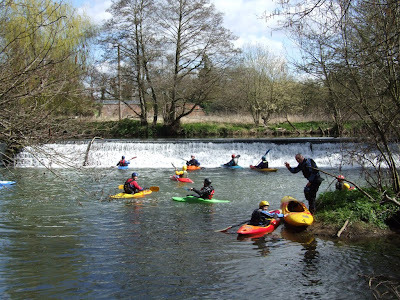 We run trips to our local rivers the Frome and Avon. 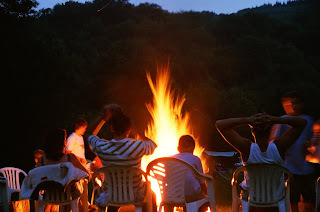 And to other rivers and surfing beaches in the South West, South Wales, and beyond. 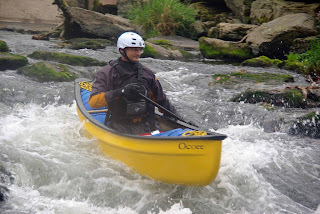 These trips range from extreme white water to more placid water and they cater for a very wide range of abilities. 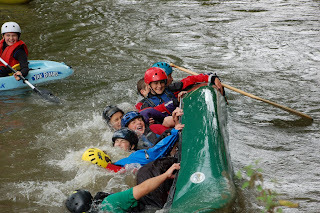 Every year we plan one weekend which is dedicated to training on moving water. 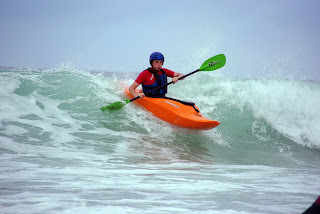 We cover basic skills like breaking in and out, ferry-gliding and stopper work. The River Exe is the river we use for this training. 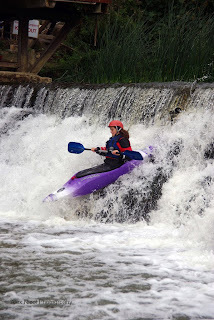 Participating on this weekend allows you to join in our other white water trips like the Barle and the Dart. 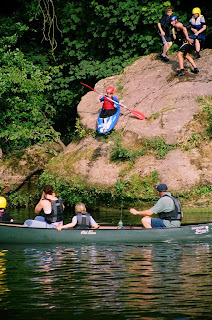 We also plan recreational weekends during the summer months and enjoy a regular camping weekend in the Forest of Dean where we paddle the River Wye with its rapids and seal launch rock!